"STOP ANIMAL CRUELTY!! this video is to show the true reality of animal abuse The animal welfare position holds that there is nothing inherently wrong with using animals for human purposes, such as food, clothing, entertainment, and research, but that it should be done in a humane way that minimizes unnecessary pain and suffering. Words like "unnecessary" and "humane" are a complete fallacy!!! WE NEED TO STOP ALL CRUELTY TOWARDS ANIMALS!! THERE IS NO EXCUSE!! NO MATTER HOW YOU LEGALLY TERM IT!! DEATH AND EXPLOITATION IS ALL THE SAME NO MATTER WHAT YOU CALL IT!! 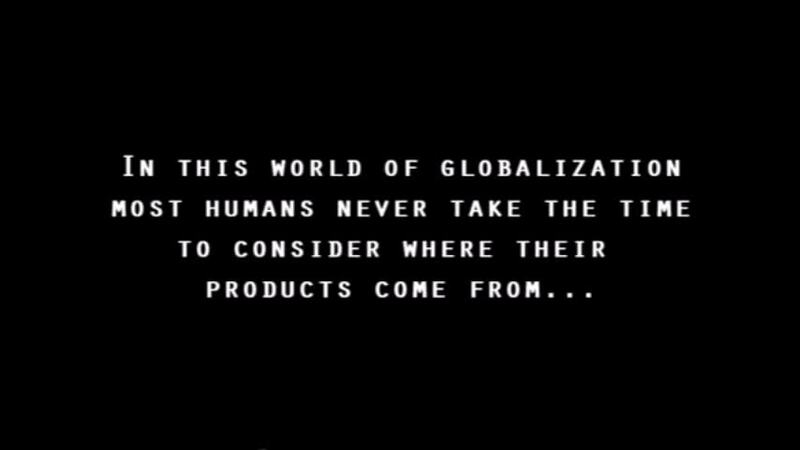 open your eyes to another plot of globalization, educate yourself and start becoming active in the movement against capitalist tyranny. understand that money and materials are unreal and that the world we live in is quickly dying because of the belief that currency is the social fabric of our lives."